Universal has pushed back the release date of the third installment in its How To Train Your Dragon series. Now the film is due out March 1, 2019, the fourth time the film has faced a delay, according to Collider. (How To Train Your Dragon 2 came out way back in 2014.) Most recently, it was set to hit in June 2018, an announcement that came after DreamWorks Animation faced a round of layoffs. Since then, DreamWorks Animation has been acquired by Comcast, making it part of Universal. 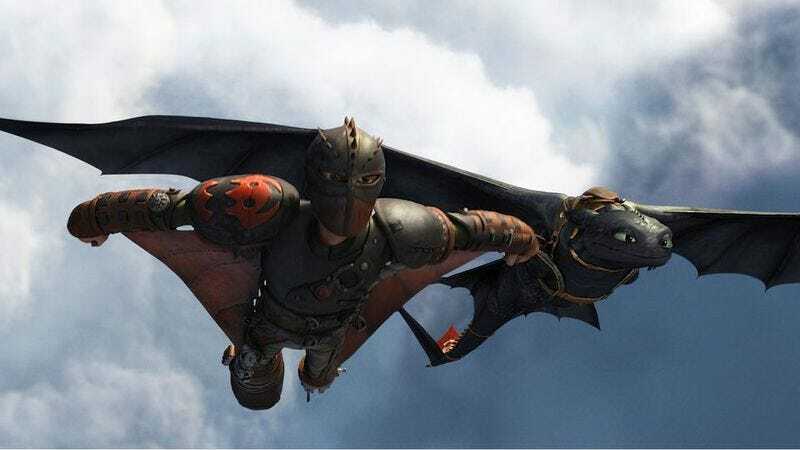 The next installment in the series promises to follow Hiccup and Toothless as they “must make impossible decisions to save their kind,” according to the official synopsis. In addition to stalling How To Train Your Dragon, Universal dated another DreamWorks film, Everest, for September 27, 2019.